As we start our Novena for our Holy Founder’s feast day, we renew our perseverance in prayer! 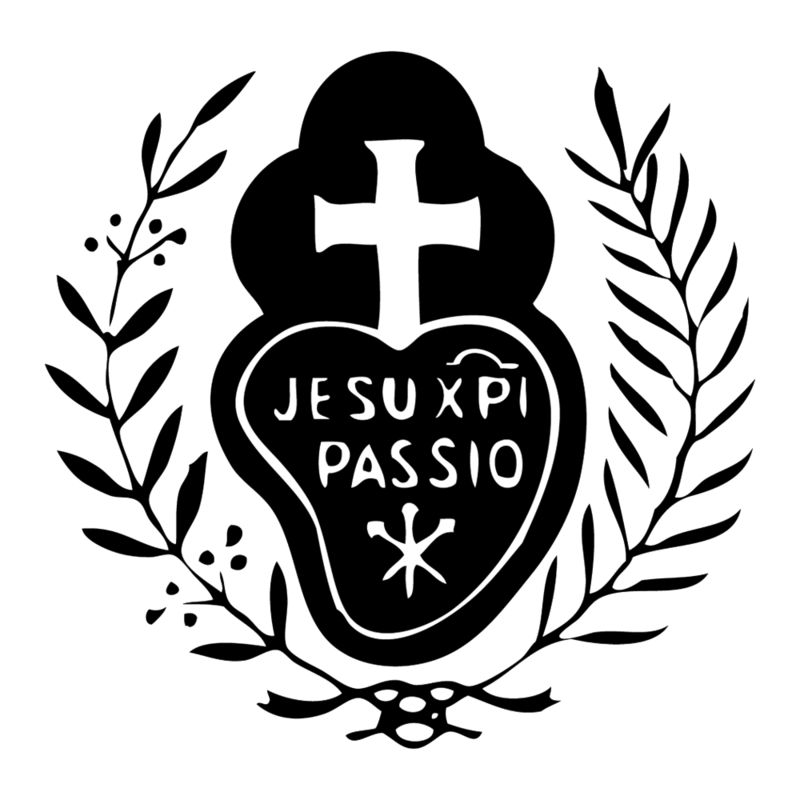 When each nun in our community received the holy Passionist habit, she also received her religious name and a devotional title. However, aspirant Theresa had an entertaining thought - what if titles were job descriptions? It is good to fast for several reasons. We are strengthening our wills so that we don’t just give into every craving of our bodies. We are also acknowledging the primacy of the spiritual dimension. Life is not just about food and material pleasures. Fasting ultimately is meant to raise our minds and hearts above earthly cares and turn them to God. One misty November Sunday, we were astonished to see a pair of vandals in our cloister courtyard. Armed with a pack of Crayola chalk, aprons, and jackets, they braved the bitter chill and waning light just to leave their mark on our patio concrete. Perhaps such hooligans are commonplace on busy New York City streets, but in the Western Kentucky wilderness, it was a shock.